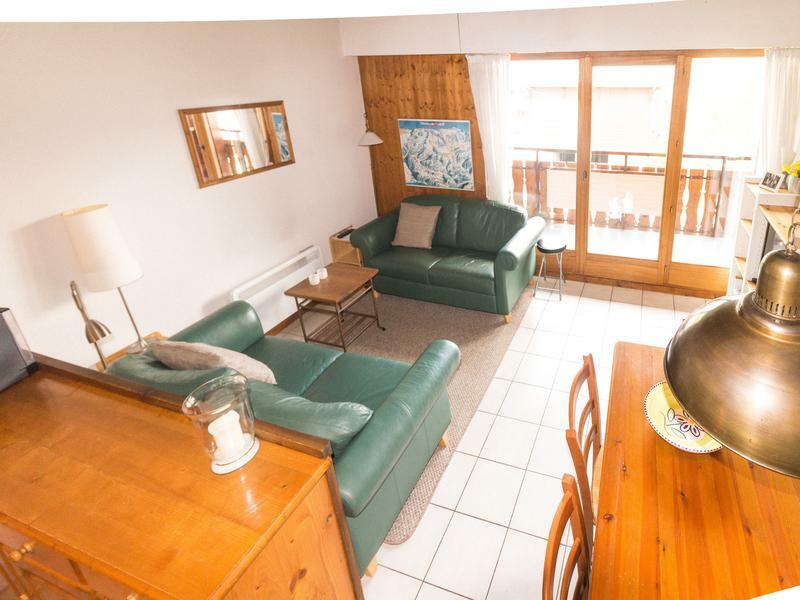 This super 3 bedroom duplex apartment is in a really fantastic location, less than 50 meters from the Petit Chatel ski lift which provides rapid access to the slopes of the Morclan, Super Chatel and the vast Portes du Soleil ski area beyond. 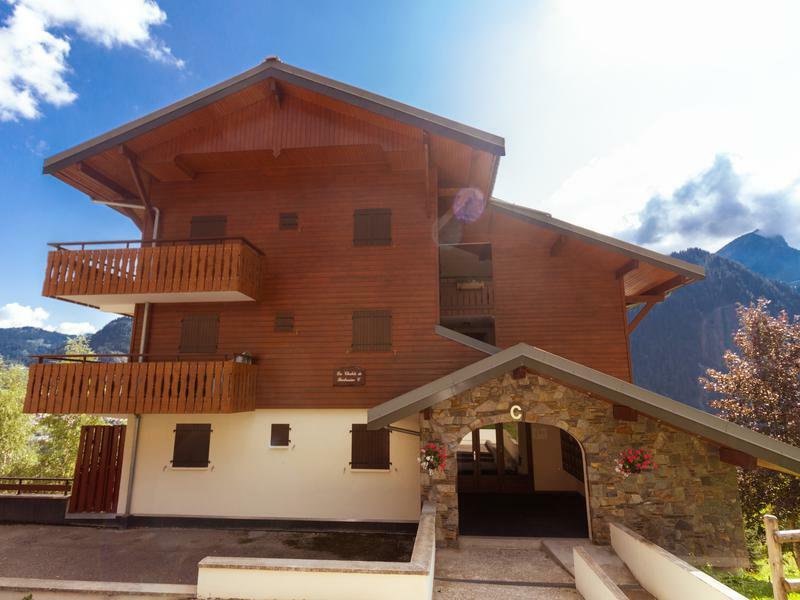 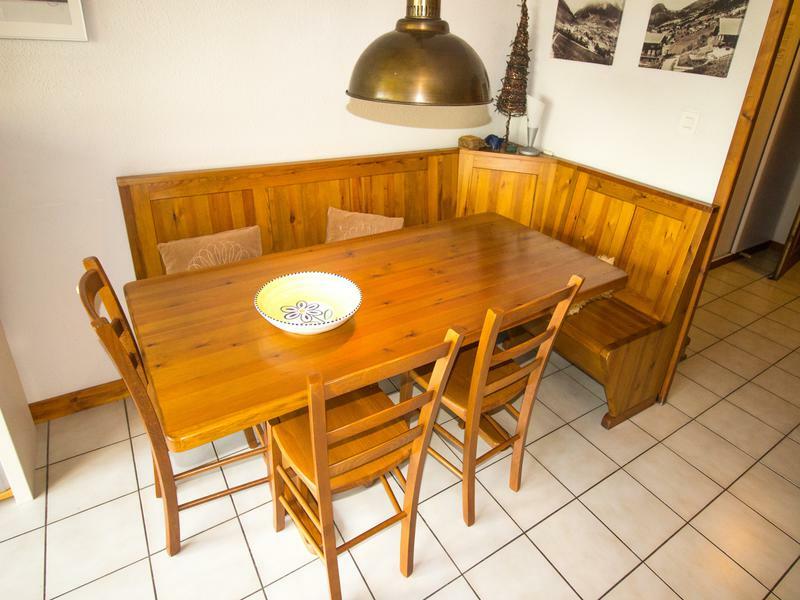 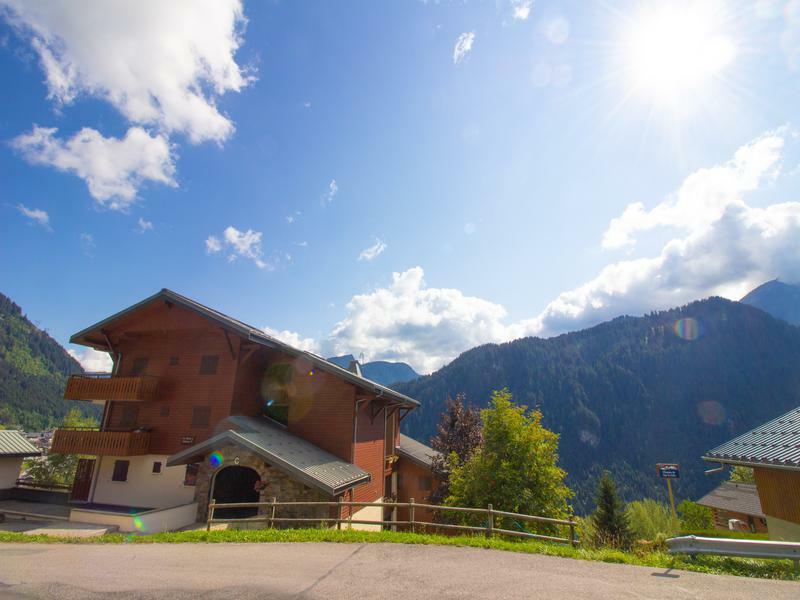 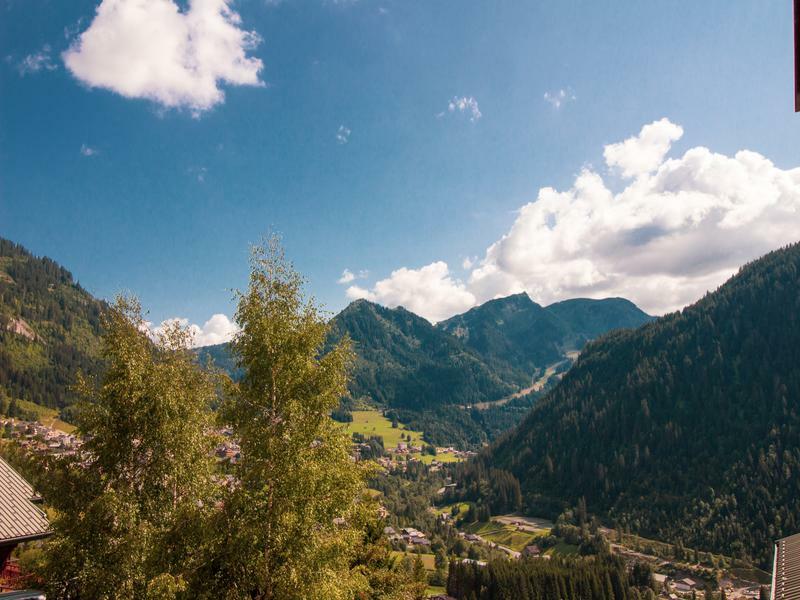 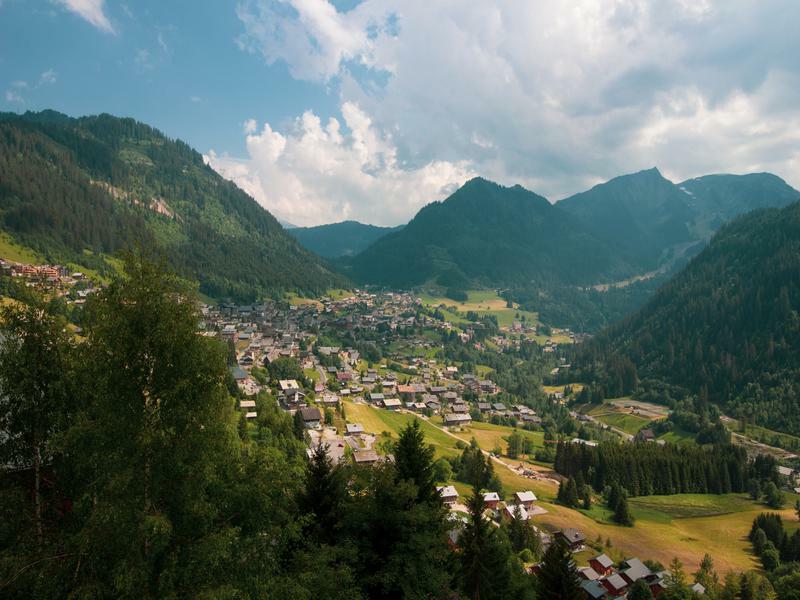 Located in a very well maintained 2 block development of 60 apartments built in 1992, the apartment is situated on the south east side of the property and enjoys expansive views over the Chatel village and the Chatel valley towards the Linga ski area. 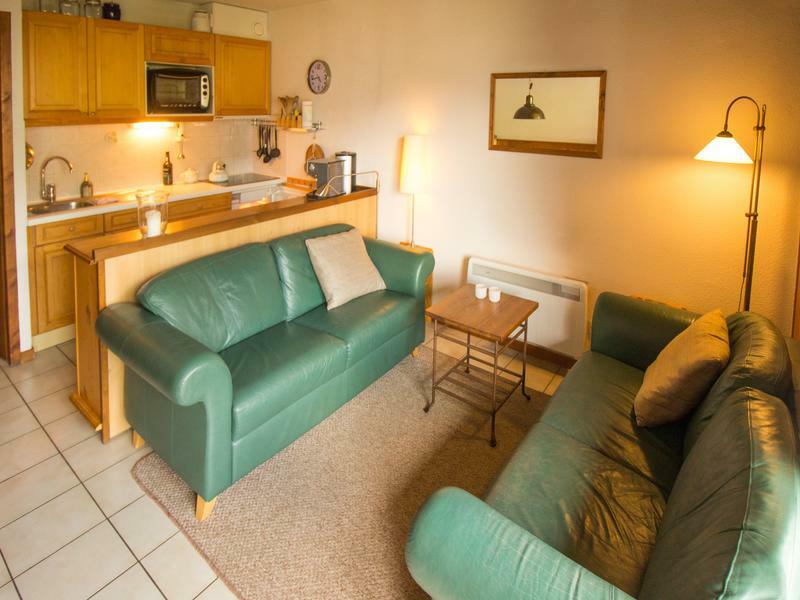 Incorporating 3 bedrooms, coin montagne, bath and shower rooms, open kitchen, living and dining room, the apartment is available fully furnished and ready to move in. 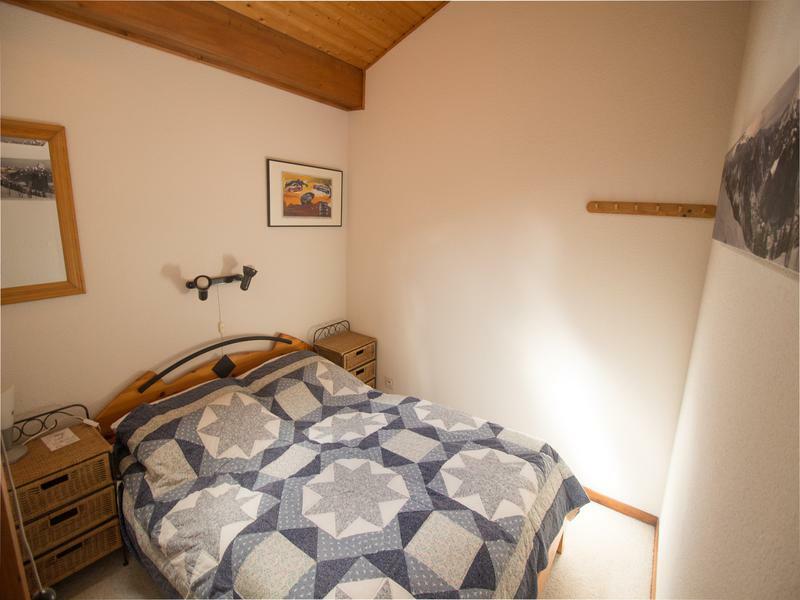 Alternatively it also offers the opportunity for potential reconfiguration and renovation to suit individual buyer preferences. 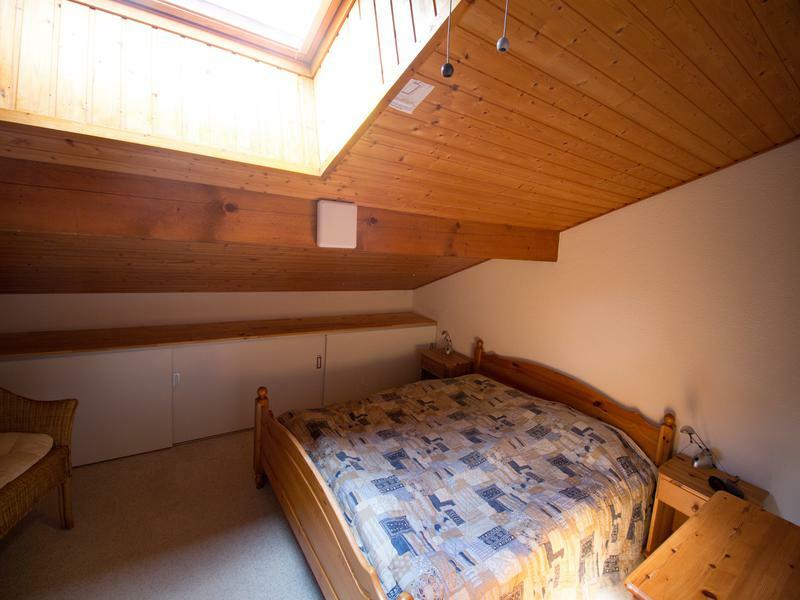 The property benefits from inclusion of separate storage facility (cave), dedicated surface and underground car parking spaces. 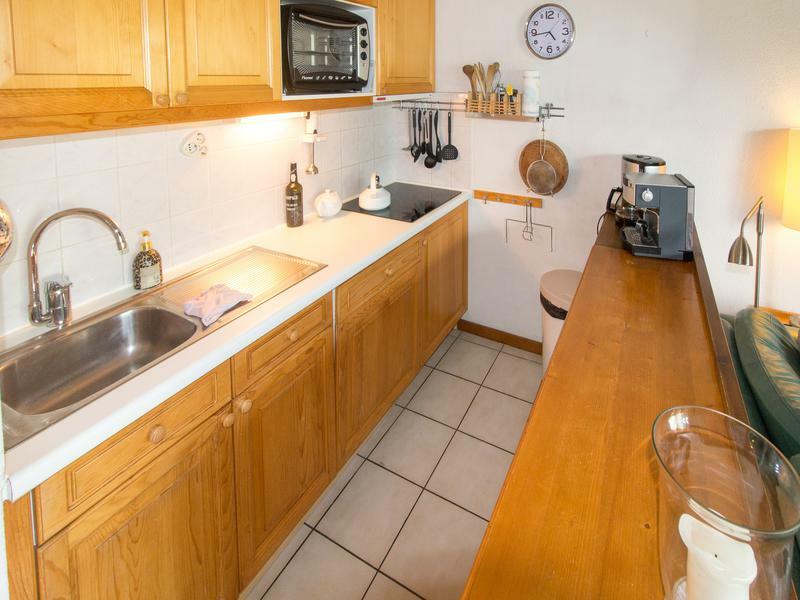 This large duplex apartment comprises a total 78 sq m of floor area - including 59.04 m2 of habitable floor space, plus a further 13.3 m2 of space below 1.8 meters in hight that is currently used as storage, plus an external balcony of 6 m2.